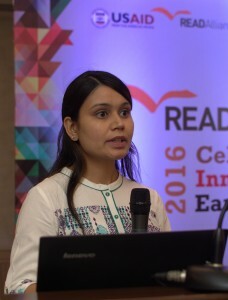 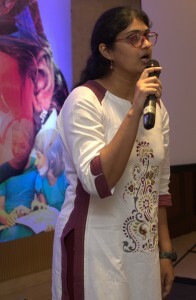 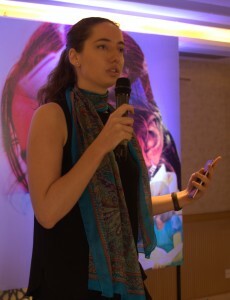 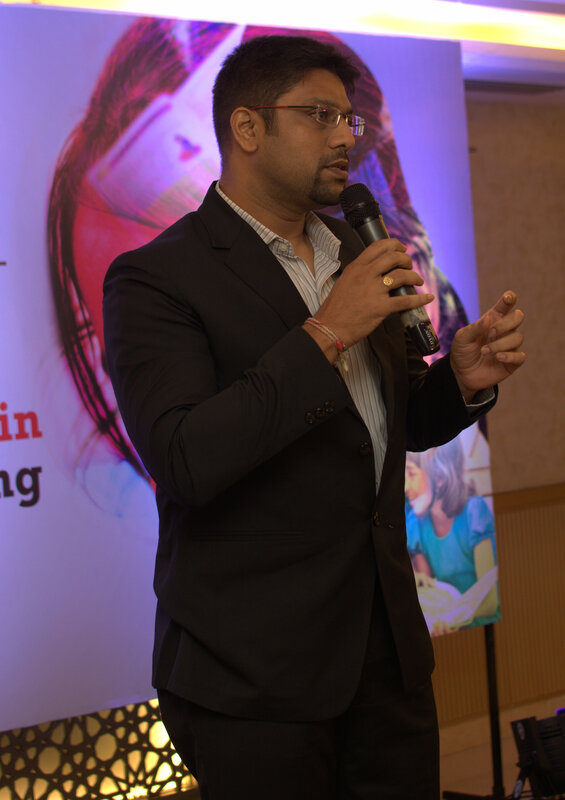 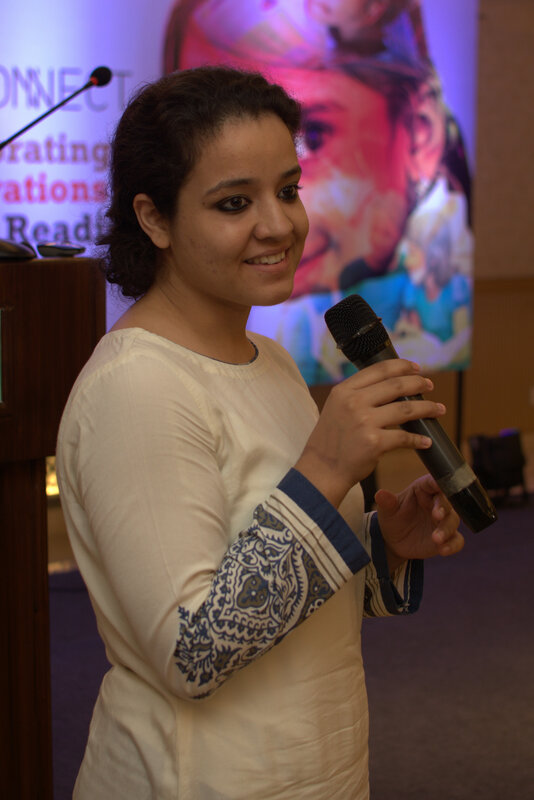 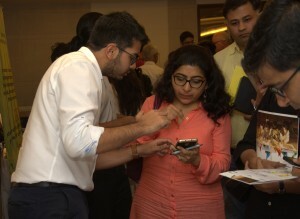 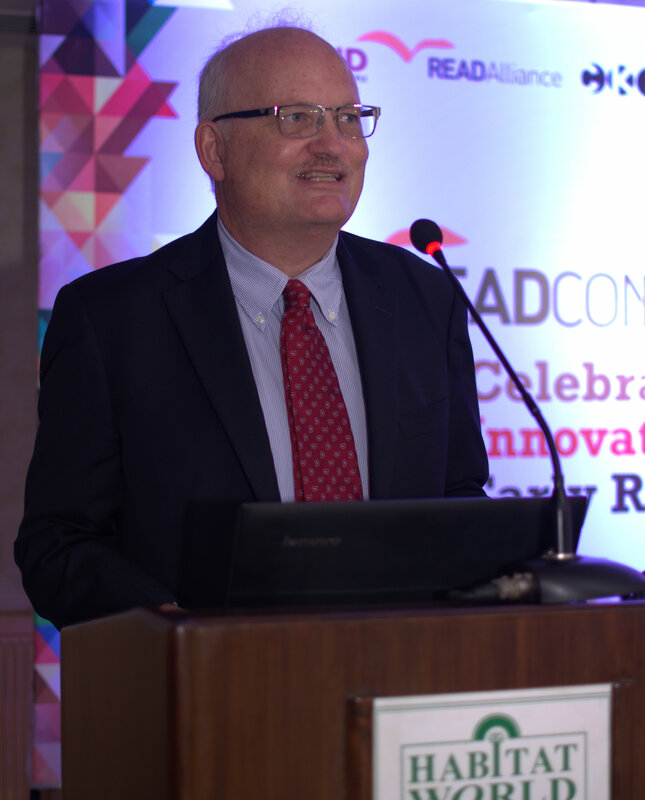 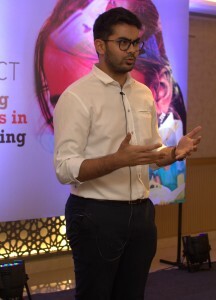 READ Alliance, a project that aims at nurturing and promoting early grade reading in India by supporting promising innovations hosted its first ever READtalks, a discussion platform to share thoughts, solutions and spark conversations around early grade reading. The landscape of education in India is changing very dramatically. 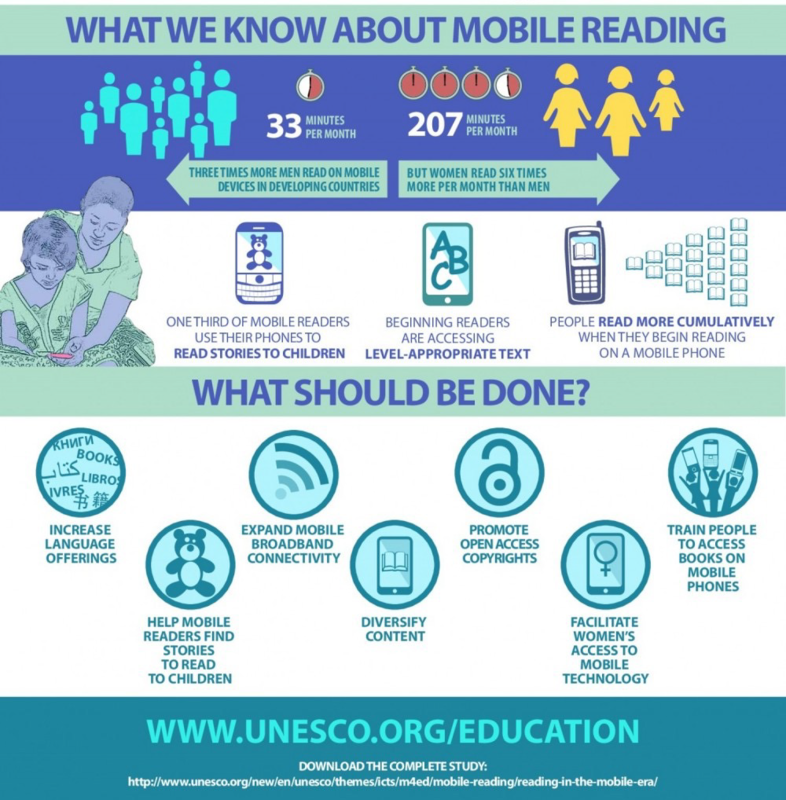 If only a decade ago we were struggling to get all of our children into schools, the challenge of primary education today is to understand what reading will mean to people over the course of this century, as we completely abandon hardcopy print in favor of electronic print. 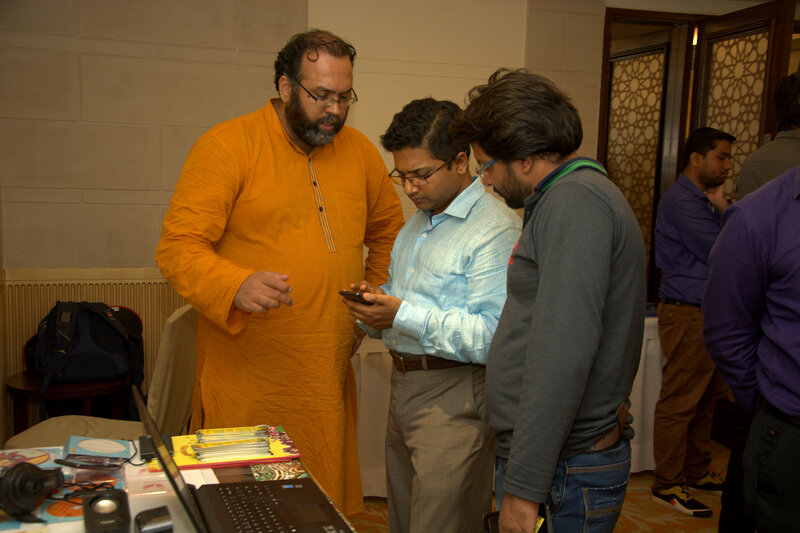 To truly transform education through technology, we need to learn from experts, solution providers and each other. READtalks, a unique experience with engaging sessions, exhibitions, and an evening networking session, is where this discovery took place. 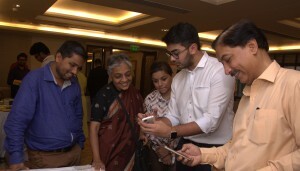 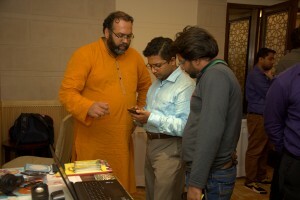 The experience for delegates was wide and far ranging with latest thinking from Ed-Tech players, insightful Ed-Tech session by Worldreader, and an opportunity to meet up with key technology suppliers and developers, and to see their up–and-coming products face to face. Not only did delegates leave the conference with new ideas and concepts to implement in the classroom, but they also gained a real insight into how education relates to real-world issues and how we can inspire learners to become fully engaged with the latest technology.